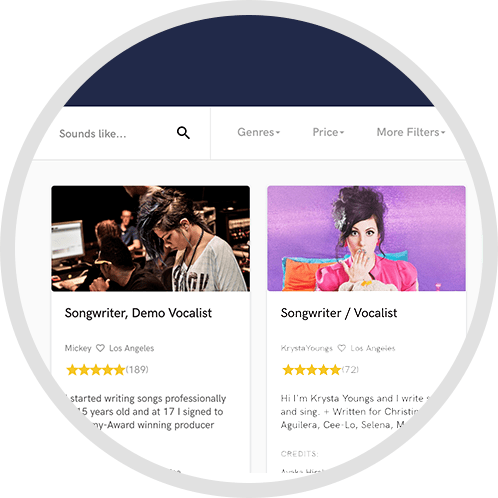 We are working with record labels, music producers, DJs and enthusiast who use our services to make their songs, albums and DJ mixes sound bigger and brighter. We keep prices as low as possible for our clients while taking care of delivering high quality services for the EDM scene. 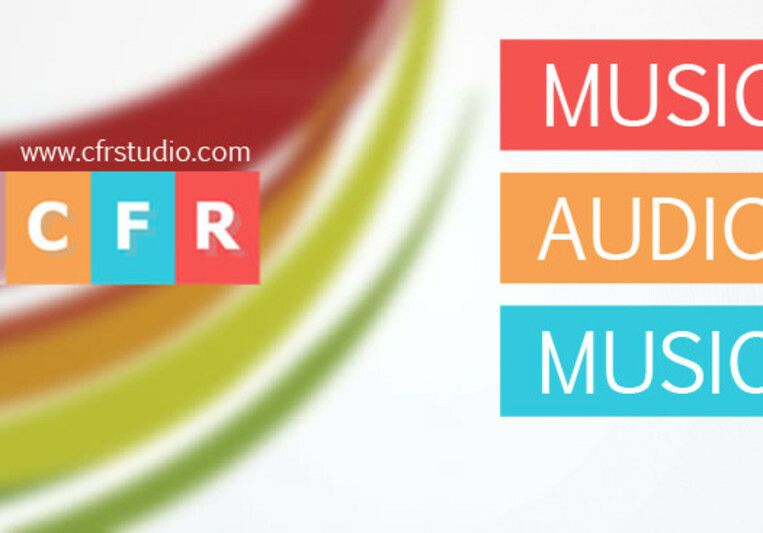 Also, we are ready to provide competitive discounts to be sure that our clients are fully satisfied with CFR Studio services. 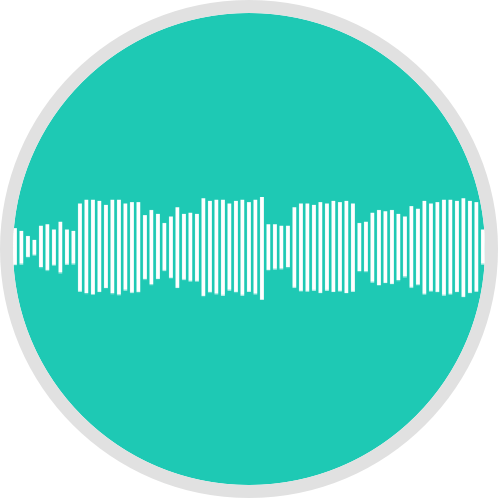 Numerous original productions and remixes that has been produced, mixed or mastered by CFR Studio professionals were supported by names like Armin Van Buuren, Paul Oakenfold, Above & Beyond, Judge Jules in their gigs and radioshows. We're ready to produce a track/song, co-create, remix, mix and master various electronic dance music (EDM) genres, such as House, Big Room House, Progressive House, Vocal House, Progressive Trance, Uplifting Trance, Liquid Drum & Bass, Neurofunk Drum & Bass, Chill-out, Downtempo etc. Special offer for SoundBetter visitors! 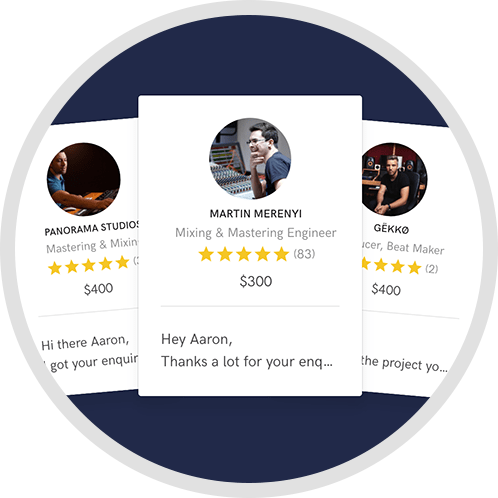 Get a free preview sample for mastering orders!